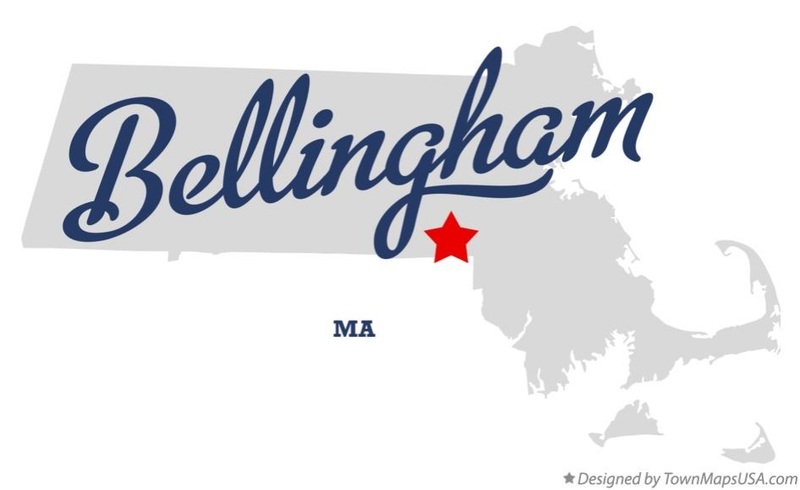 The Town of Bellingham was named for the third Governor of the colony of Massachusetts Bay, a puritan lawyer, Sir Richard Bellingham. Sir Bellingham, whose name is preserved in Hawthorne’s famous "Scarlet Letter", was born in England in 1591 and educated as a lawyer there. Sir Richard Bellingham was one of the original twenty-six members to draw up the Massachusetts Bay Colony Charter, established in Boston by Puritan leaders for religious and political refuge. Settlers in Boston could not become citizens until they joined the church and were accepted as free men by vote. 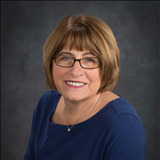 In 1719, Bellingham was the last Town incorporated in Norfolk County. Early history and records show that the Town was once an active and flourishing manufacturing Town, producing boots, shoes and other leather goods. Bellingham’s most significant contribution, in its 250 years of existence, was the part it played in the fight for religious liberty. The Commonwealth of Massachusetts is in debt to this Town and its early settlers who hold a prominent place in the annals of history, in their fight for equality and liberty, a half century before Lexington and Concord.